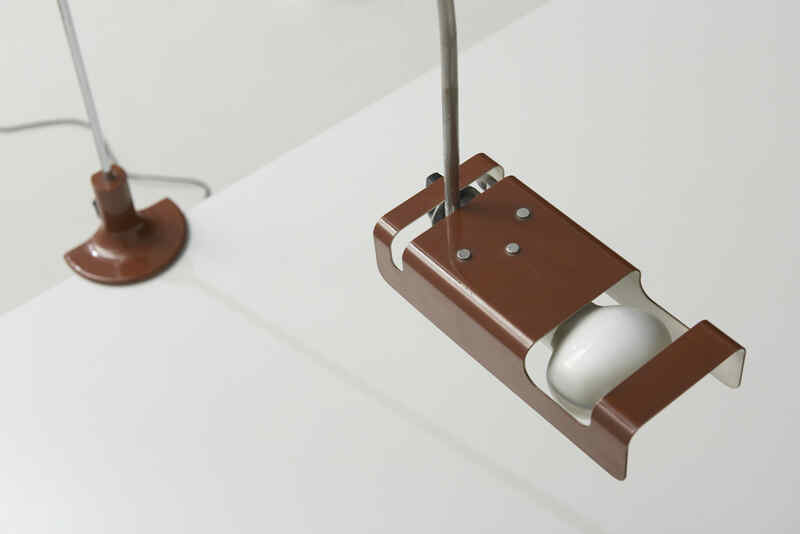 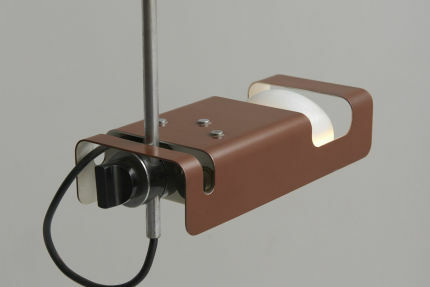 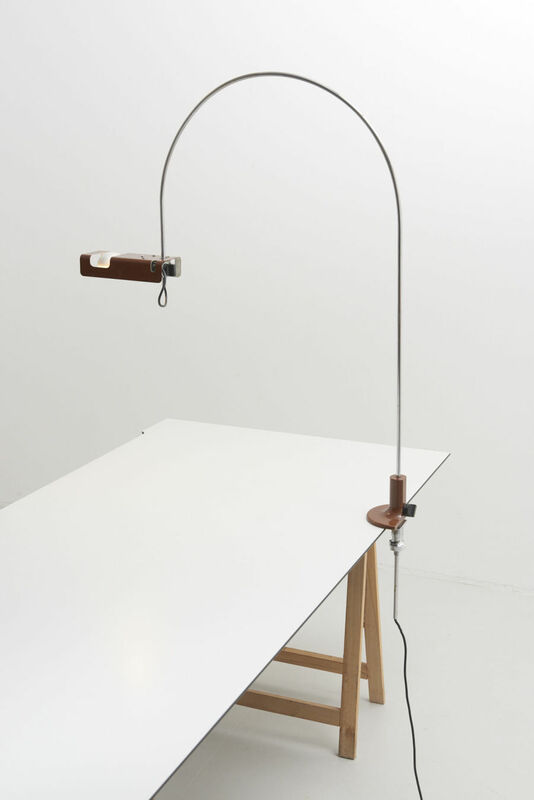 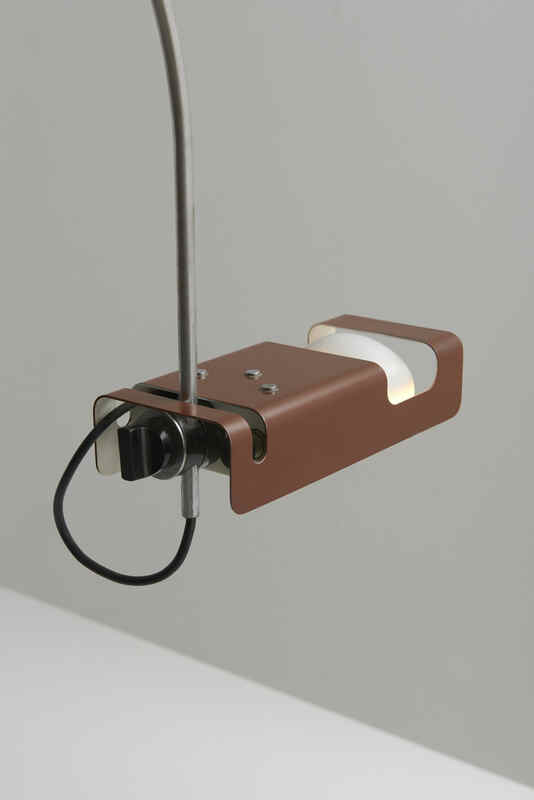 A 'Spider' table lamp in brown. 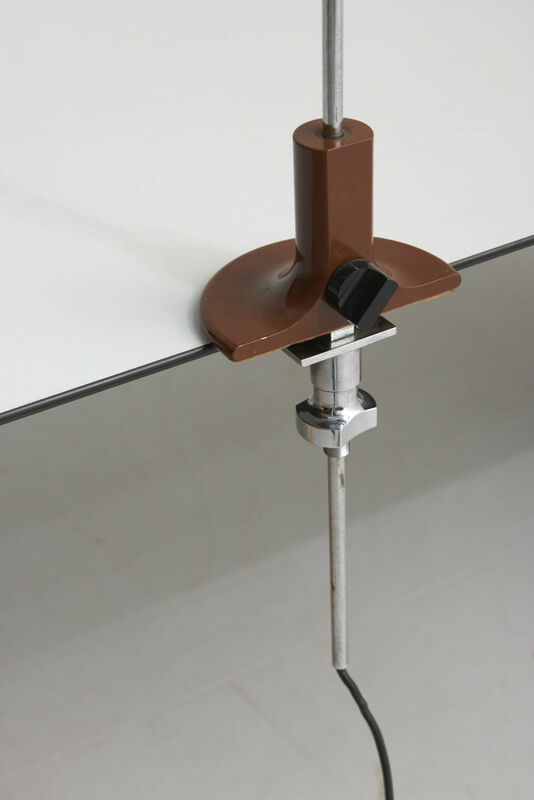 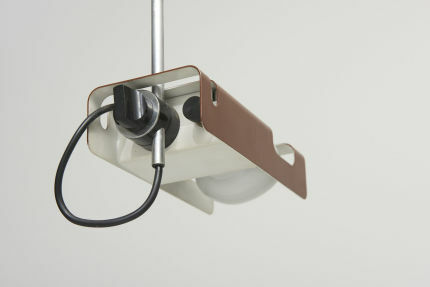 Adjustable in height and direction. 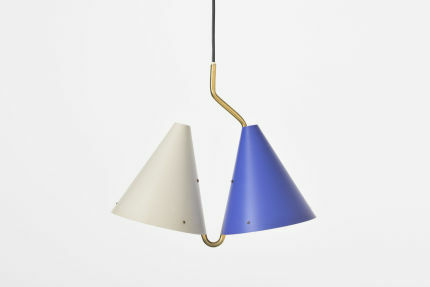 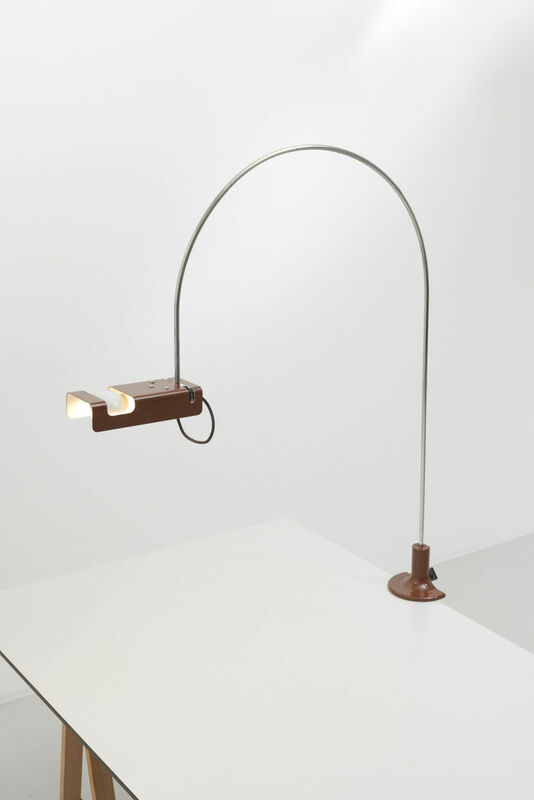 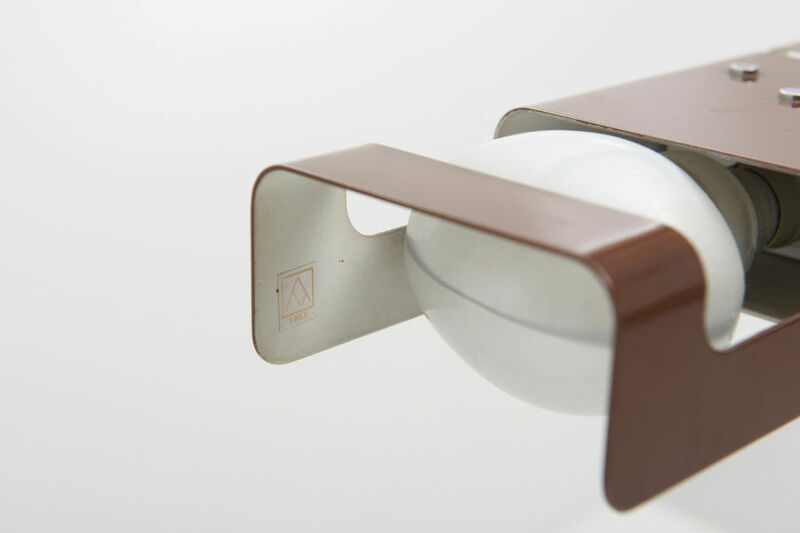 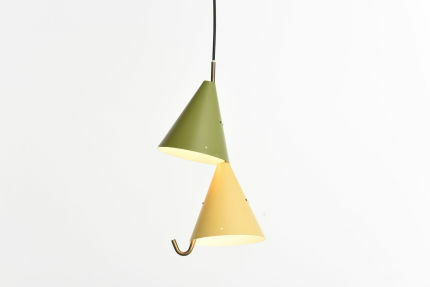 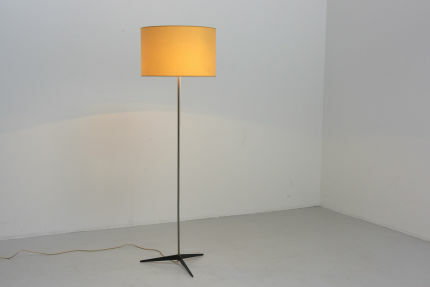 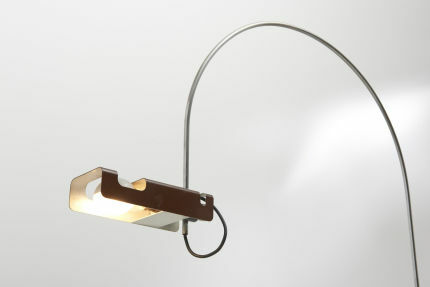 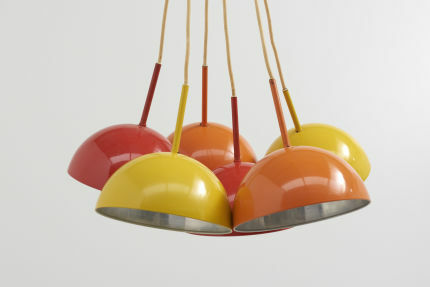 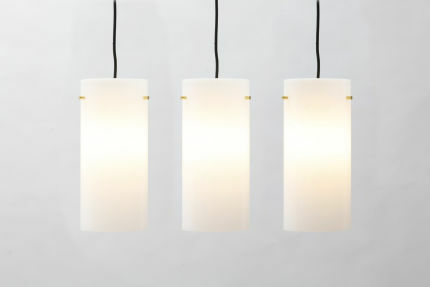 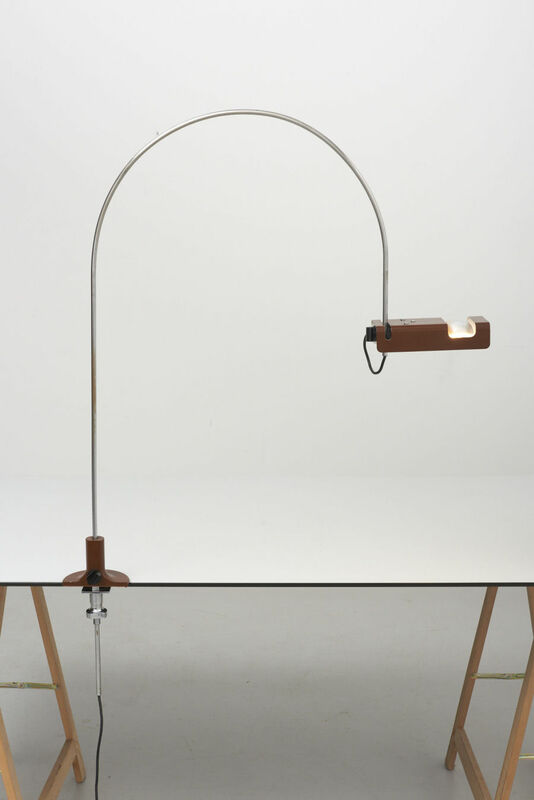 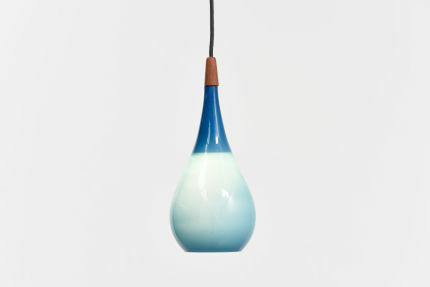 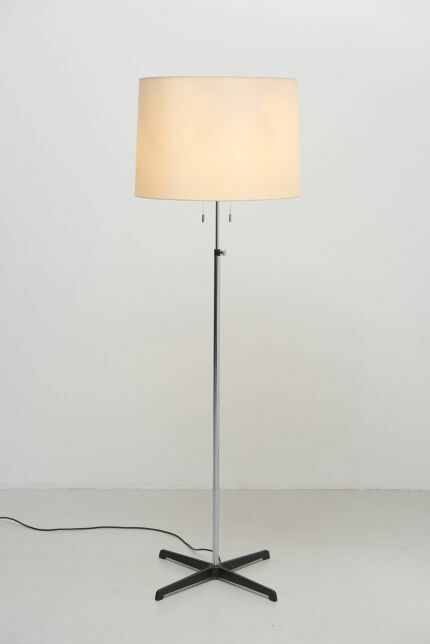 Design by Joe Colombo in 1967, produced by Oluce in Italy.